What are 'active ingredients' anyway? 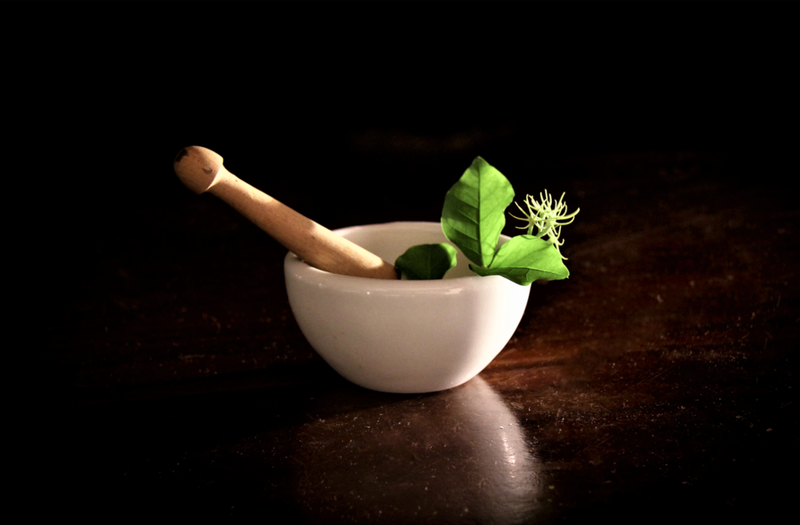 We see and hear it in commercials everywhere, and it seems that the marketers are trying to lead us into thinking that active ingredients are effective. Is it true? and includes “those components of the product that may undergo chemical change during the manufacture of the drug product and be present in the drug product in a modified form intended to furnish the specified activity or effect”. The above definitions sounds ‘drug’-related, and you might question, ‘does this apply to cosmetics?’ Good question! The answer is: depends on what you define as ‘cosmetics’. For more, see  & . So.. What exactly are the active ingredients in my body lotion? Assuming the products in question don't have any special functions like reducing hair growth, skin whitening, etc., there is an opinion that ‘active ingredients’ in 'non-OTC drug' cosmetics is a marketing term to lead people into thinking that the ingredient works like active ingredients in in drug products. An example cited  explains that some products might claim Vitamin C is an active ingredient for skin lightening, but some lab studies might not support this, so technically it is not an ‘active ingredient’ (in the OTC drug sense). But marketers like to use ‘active ingredient’ in their labels to make you believe the product works. This is not to say that your product doesn't work. What isn't an 'active ingredient' doesn't mean it is not effective. All I am trying to say is, do not fall into the trap that because a certain product contains 'active ingredient', that it is superior to its competitor products. The 'active ingredients' in your 'non-OTC drug' products probably refers to the ingredients that makes the product 'work' - but unlike the 'legit' active ingredients, these ingredients aren't listed in the FDA Monograph, where the amounts used and their effects are listed. For instance, the detergents in your face wash, the oil in your face cream, wax in your lip balm, etc. In Hong Kong, we do not have our own labelling requirements. Instead, we follow standards in Japan, the US, the EU and China. This means that if we want to decipher and make sense out of the ingredients list, we need to know whether the list follows the US or EU order. So the next time you read an ingredient list, be clear of the purpose of the product and look for the ingredients that makes the product work. Usually you will most likely see the 'base ingredient' on the ingredient list first, e.g. Aqua / water. You might also see other 'control ingredients' or additives that are required to make sure the products are stable, i.e. preservatives, pH balancing, etc. It's good to identify what are the 'aesthetic flourishes' that performs no functions but simply to make the product more attractive. These should be the least of your concern, as it is not related to whether the product works. Some would consider aroma as part of the product offering, as there are indeed school of thought on aromatherapy that believes the right aroma can improve physiological and psychological wellbeing. Stay away from artificial fragrance or anything called 'parfum' or 'perfume' on the ingredient list. Thanks to trade secret laws, manufacturers do not have to declare what chemicals (natural or synthetic) are used to create the scent. So there can be more than 100 ingredients in the perfume, but they never tell you! Essential oils are different from fragrance oils - essential oils are plant-derived, whereas fragrance oils are synthetic and man-made. You don't want fragrance oils - they are no different from 'perfume' or 'parfum' listed in point 1! The dose of essential oils is important, as essential oils in its pure / 'neat' form should not be directly applied to the skin. Some oils can be dermal irritants, dermal sensitizers, photosensitizers, mucous membrane irritants, etc. or to be avoided during pregnancy [I am no expert in this so I'm attempting to list what I find here, for more, see [7 & 8]. Too much can be lethal . Do NOT attempt to play around with it yourself.